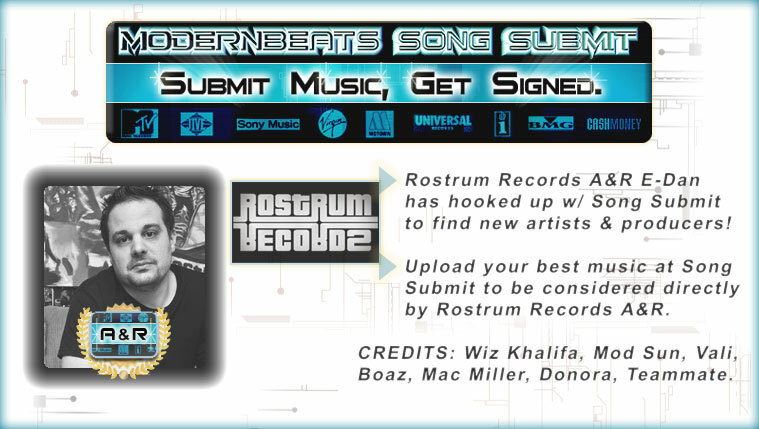 DOWNLOAD Over 190 Quality Drum Samples w/ Free Upload! 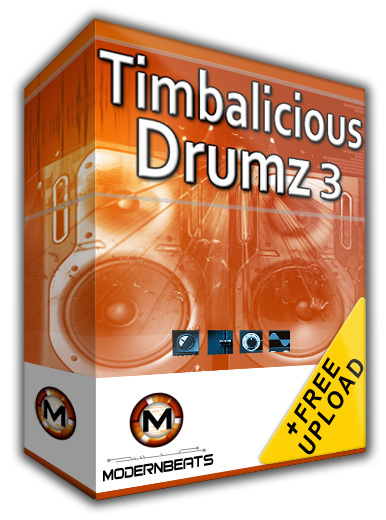 Download Timbalicious Drumz 3 - Back by popular demand, ModernBeats presents volume three of its infamous "Timbalicious Drumz" series. Get 72 accurately modeled kicks, plus 120 correctly crafted snares, rimshots, & percussion samples - All with 100% Timbaland flavor! Each of the 6 multi-format presets included in the set contains 12 boomin' kicks, 10 punchy snares, and 10 sizzlin' percussion samples for over 190 samples total! Download the whole Timbalicious Drumz collection (Volumes 1, 2 & 3) and collect the complete total of 216 kicks, 180 snares, and 180 percussion samples to start making beatz made of titanium. Timbalicious Drumz Formats - Each of the three Timbalicious Drumz soundsets feature 7 formats total for auto-loading into your software sampler of choice: Reason NN-XT (.SXT), EXS24 (.EXS), Kontakt (.NKI), Battery (.KIT), Halion (.FXP), Soundfont (.SF2), and WAV (.WAV). 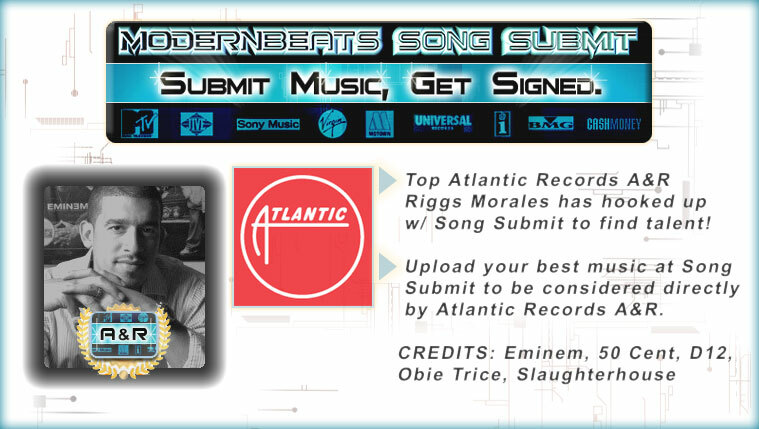 Compatible with FL Studio, Fruity Loops, Acid Pro, Logic Pro, Cubase, Reason, & Pro Tools.